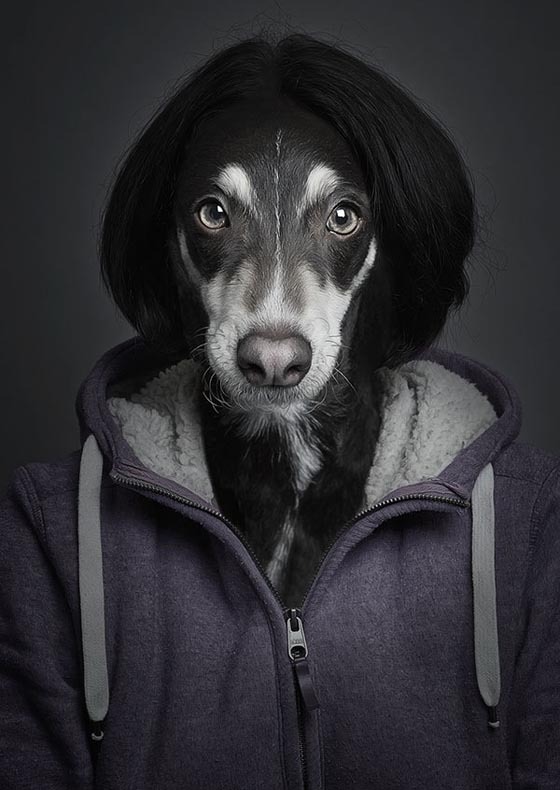 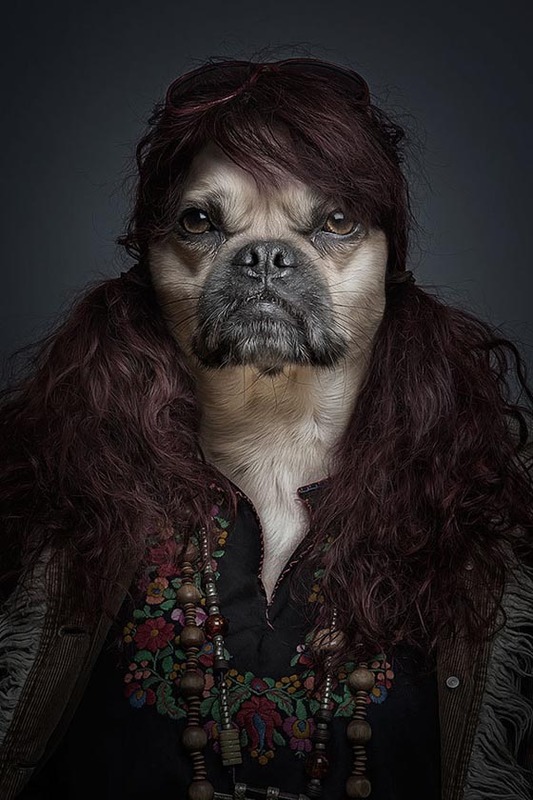 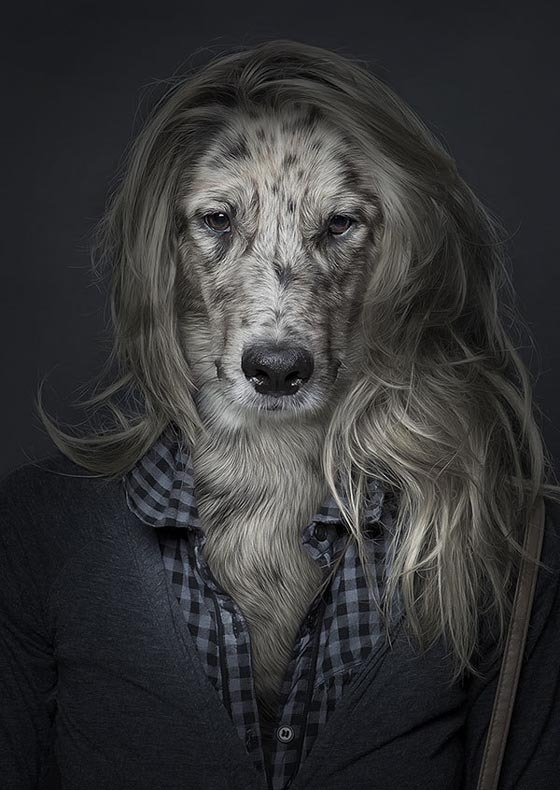 Underdog is a collection of whimsical portraits of dog dressing up like human, created by artist Sebastian Magnani. 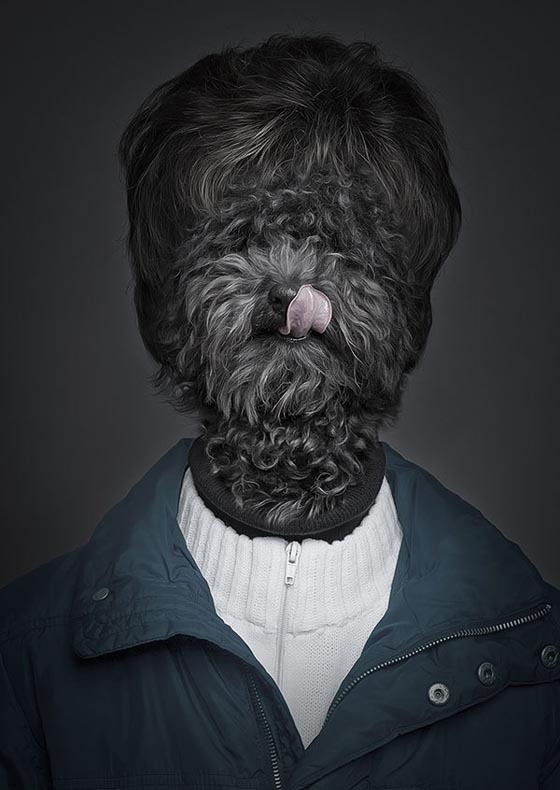 Using the head and fluffy fur of a dog cloaked in human clothing, each portrait that Magnani creates features its own essence and character, making us to wonder who are they? 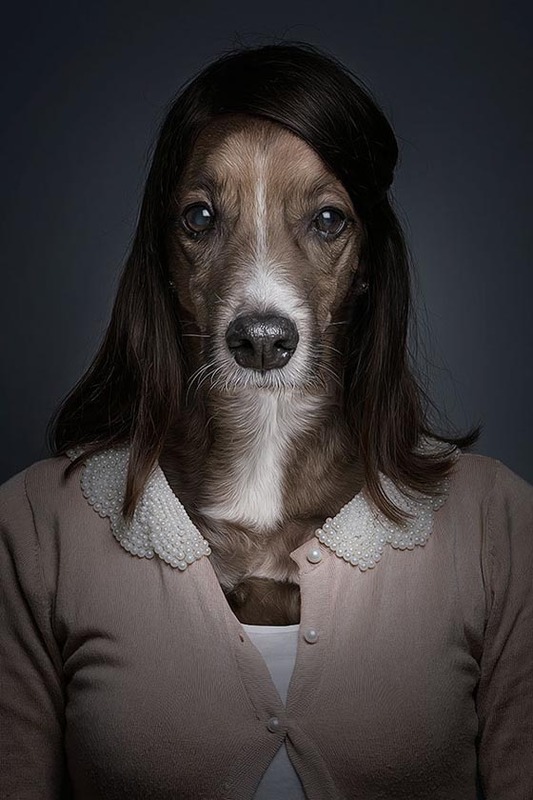 where they come from? 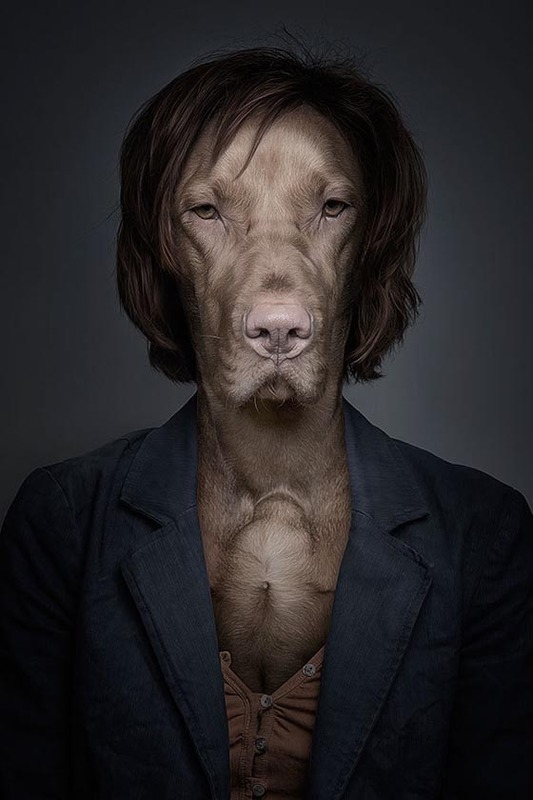 What they do? 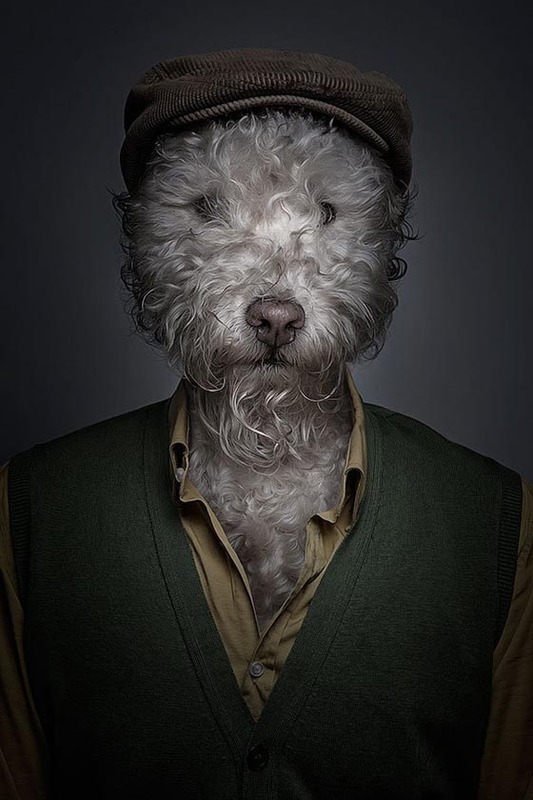 Take a look at this interesting collection and hope it can put a smile on your face.